21 building blocks, carefully crafted with the Risk Number at the core. Customize them, rebrand them, and make them your own. The research team at First Trust Advisors LP is responsible for building the Risk Number Models, using a disciplined allocation methodology seeking total return while diversifying risk exposure over the long term. Perfect your models. Put them to work on Autopilot. Leverage these models by putting your client accounts on Autopilot. Effortlessly avoid Risk Number drift, put new money to work or implement model changes with our One-Click Fiduciary™ technology. Titan Models place an emphasis on limited turnover and include tax-advantaged asset classes. Voyager Models are optimized for use in tax-qualified retirement accounts where turnover isn't an issue. Explorer Models are more tactical in nature, with allocations across equities, fixed-income, alternatives, and cash. Want to build your own model portfolios in the Risk Number Model universe? 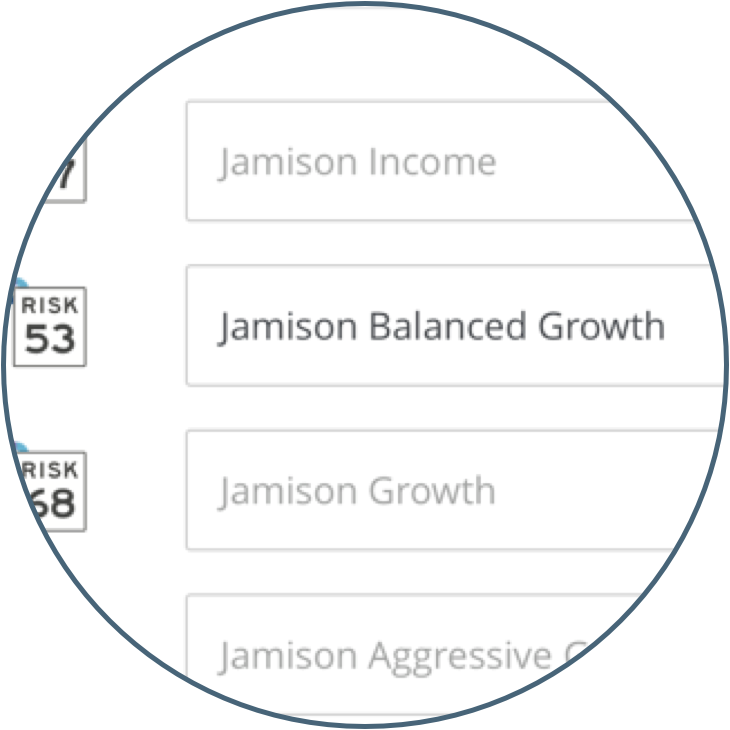 There are 150+ funds you can use as building blocks to make the Risk Number Models your own. Rebrand them and you're off to the races.